Think about the best things that Destin has to offer and turn it up a notch – this is what you can expect at Destiny by the Sea. 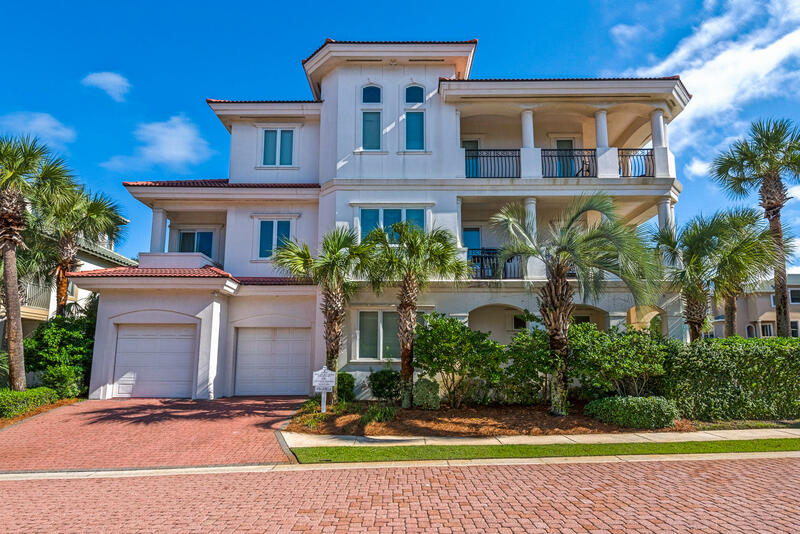 This upscale, guard-gated beach community is located in the heart of Destin along Scenic Gulf Drive and has an unparalleled view of the Gulf of Mexico. 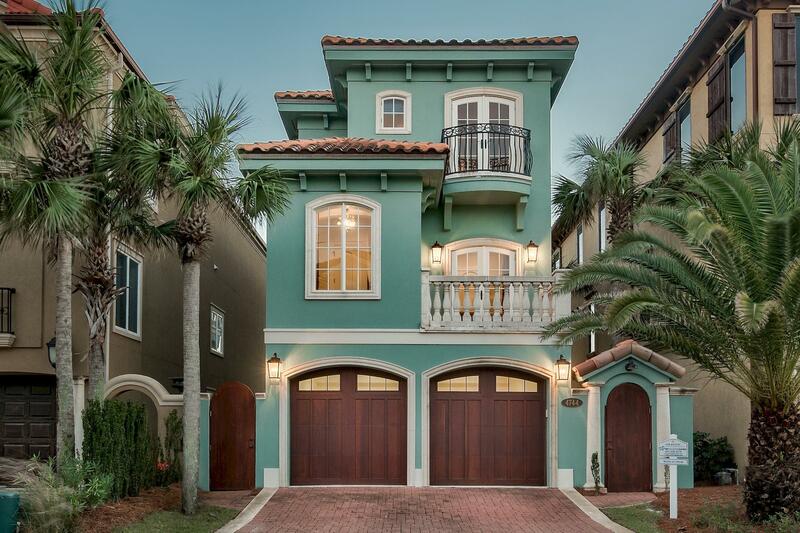 Often considered to be the most prestigious community in the region, this private enclave offers the most elegant and luxurious beach homes, many of which are in the multi-million dollar range. 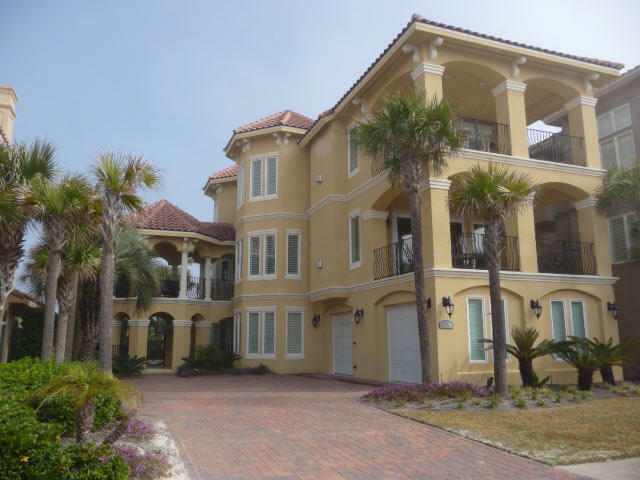 Here you can live life as though you were on a permanent vacation in a 5-star resort. 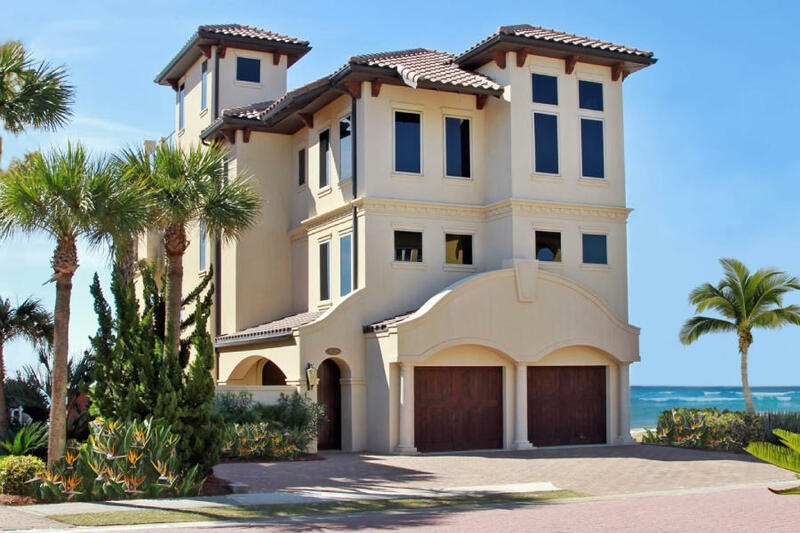 Whether you are looking for a home right on the sand or one that’s just a few minutes from the beach, Destiny by the Sea has a range of majestic beach mansions and charming upscale cottages for you. 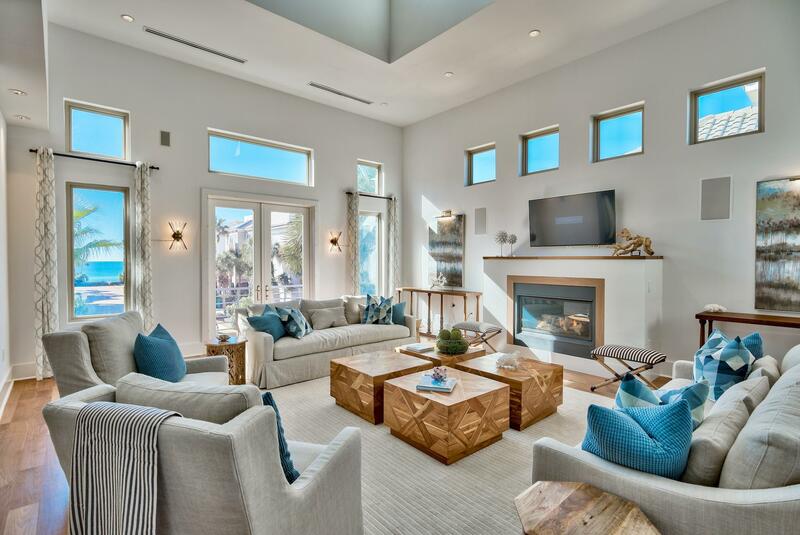 There are only a little more than 100 homes in the community and only a very few lots left. Another bonus is that wherever you may be here, you’ll never be more than just a stroll away from Destiny by the Sea’s two private beach accesses. 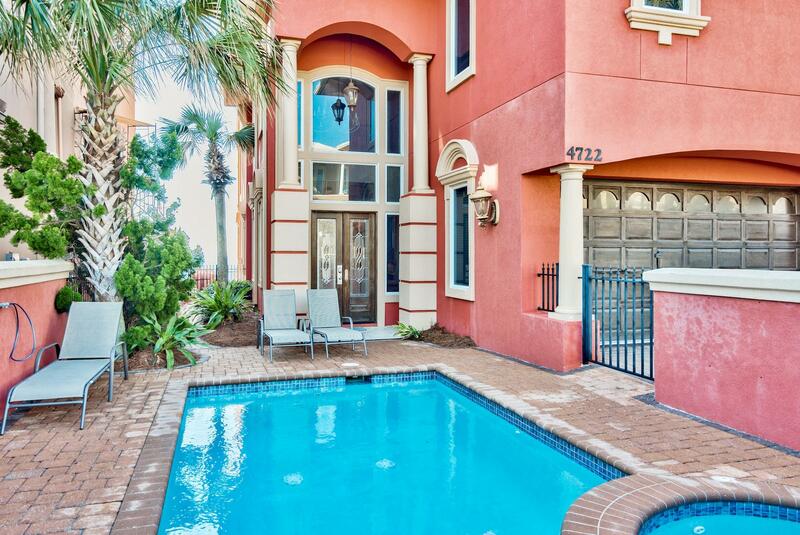 Given its central location, enjoying the numerous amenities that Destin has to offer is a breeze when you’re in Destiny by the Sea. The famed Silver SandsPremium Outlets is just a quick 15-minute drive away and the other shopping centers in the area are just as easily accessible. 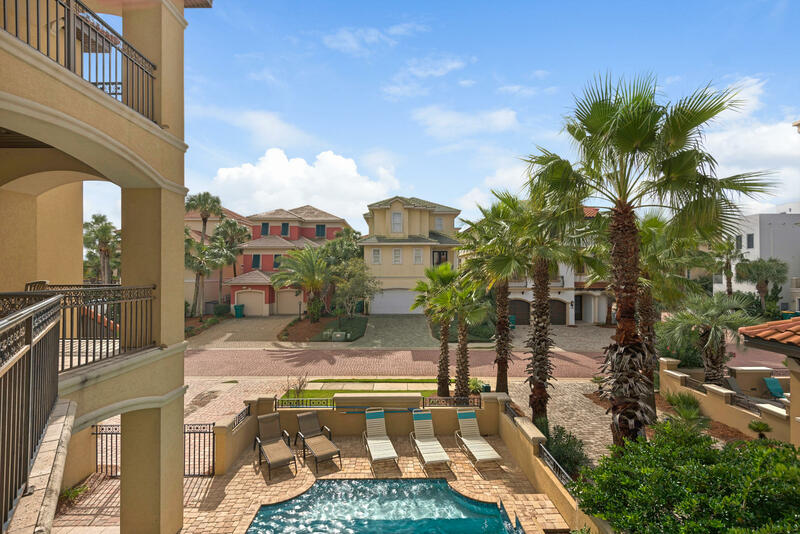 These include HarborWalk Village, Destin Commons, the Village of Baytowne Wharf, and the Grand Boulevard of Sandestin, which also boasts hotels and movie theaters. 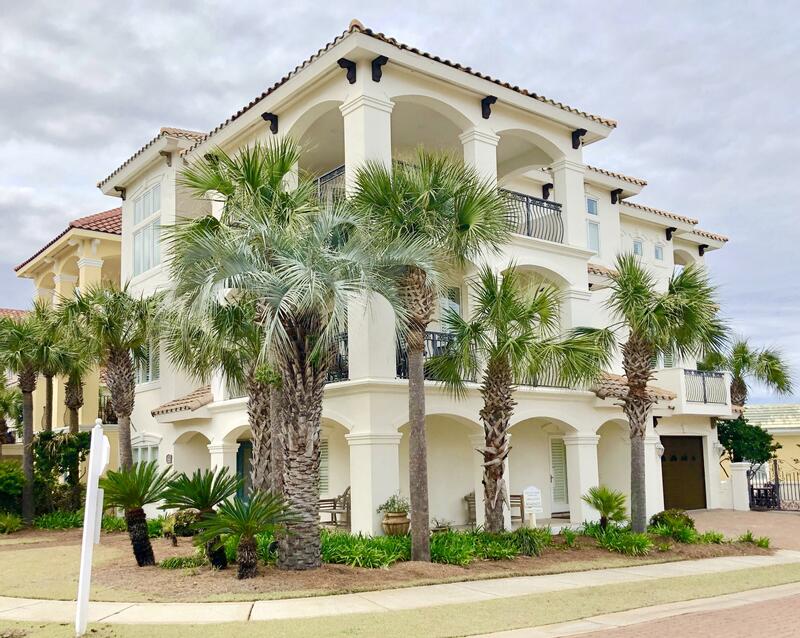 It’s not just shops that are nearby – there’s also a host of seafood restaurants in the area and both the Emerald Bay Golf Club and the Golf Garden of Destin are close by. Make Destiny by the Sea your new residence and enjoy the vacation lifestyle all year round. 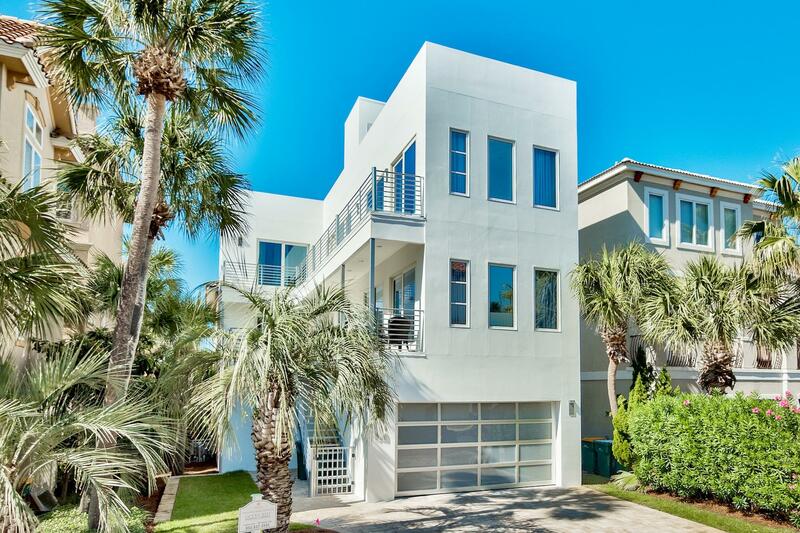 Destiny by the Sea has the perfect new home for you.